Fashion blogger Robyn Poppy is back to talk about one of our favourite Christmas traditions - the stocking filler! Since winning our ‘Chief Bling Officer’ campaign, Robyn has been styling her favourite Beaverbrooks pieces and lending some amazing fashion tips. I’m back with my 4th post in collaboration with Beaverbrooks and this time I’m talking all about the affordable jewellery items that would make for the perfect Christmas presents! All the styles are under £50 so they won’t break the bank and means you can save some extra pennies towards chocolates or a good ol’ knitted christmas jumper- because Christmas wouldn’t be complete without one of those now would it! If you haven’t already checked out my previous posts ‘In my jewellery box’ ‘My ultimate wishlist’ and ‘Top picks for party season’ be sure to give them a read as well and let me know which is your favourite! For this look I’ve gone for all silver jewellery items. 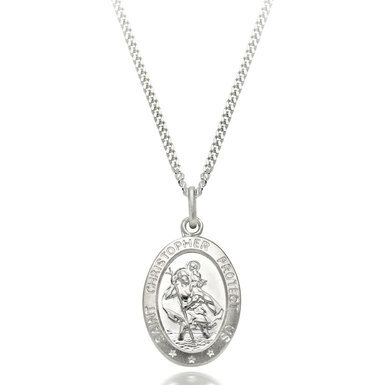 I do love gold but silver has got to be my favourite and I also think it’s a safer bet when it comes to buying gifts for people. This Silver Sparkle Bracelet is the perfect dainty item but still glam with a lil’ bit of sparkle. For only £30 it’s a real bargain as it definitely looks more expensive so makes for the perfect present. If you read my first post for Beaverbrooks then you’ll know that I’m loving hoop earrings right now. These small Silver Twist Hoop Earrings are perfect for day to day wear and would make a great stocking filler present. At £20 they won’t break the bank, but you’re guaranteed that they’ll be amazing quality so it’s a win win. Another absolute bargain, these Silver Feather Stud Earrings would make the perfect stocking filler present! If you’re like me and have more than one ear pierced then you can pair them with a set of statement or hoop earrings (like the ones featured in this post!). 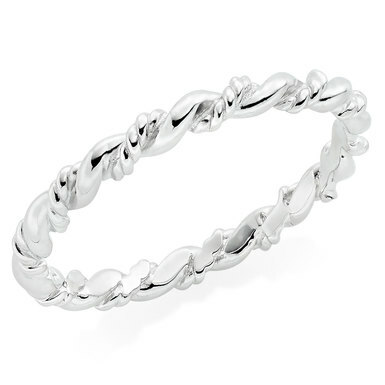 To go perfectly with the silver hoops is this gorgeous Silver Twist Ring. I’ve been wearing it every day since I got it as it’s beautiful and classic with a twist! It would also be perfect as a stacking ring alongside some other small rings or a larger statement ring. When I think of choker necklaces I think of those thick black velvet ones or the squiggly plastic ones- you know the ones I mean right? Like a flash back to the 90s! 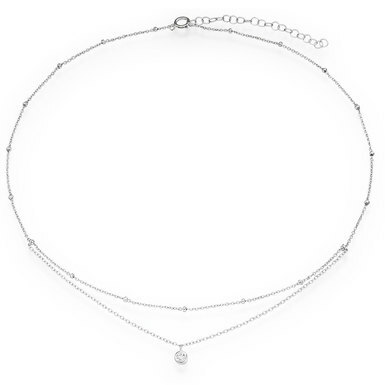 Well this Silver Cubic Zirconia Choker Necklace is quite the opposite! It’s classy, elegant and timeless- whilst still being fashionable of course. For only £35 you really can’t go wrong. And that’s it! I hope you’ve enjoyed this post and have got some new inspiration for your Christmas gifts this year. Make sure to keep up with the Beaverbrooks journal for the next post. For more inspirational gift ideas, check out our Christmas Gift Guide for the perfect presents for every loved one on your list.